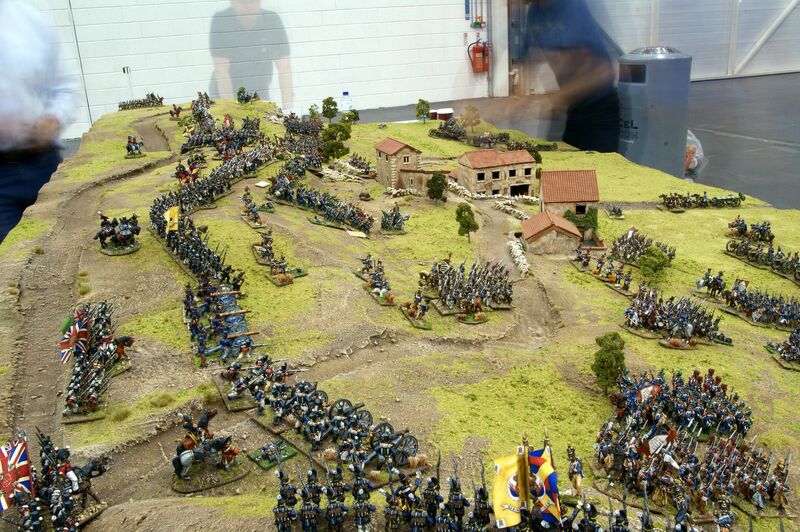 Loughton Strike Force is a long established miniature wargaming club in the NE London area. 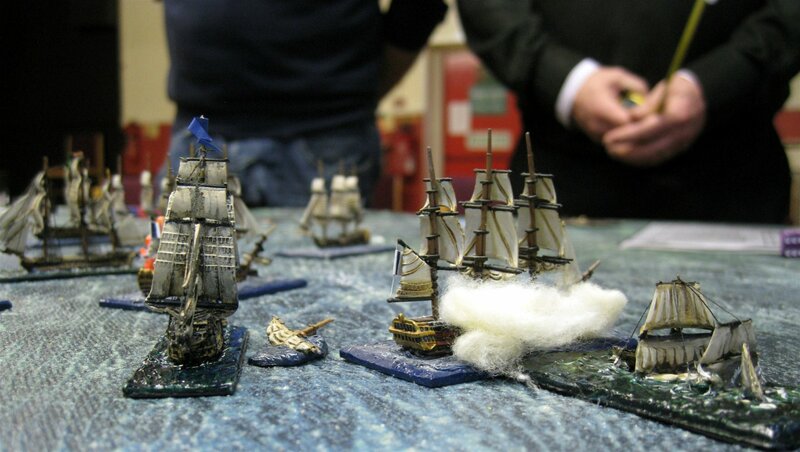 We have a regular turnout of members who play a wide selection of historical tabletop & board games. The Loughton Club has great transport links being just a couple of minutes walk from Loughton Underground station and a number of bus stops. We are always happy for people to come along and meet us, see what we do and try out a demo game. You don’t need to bring anything with you apart from a friendly attitude! Beginners and experienced players are very welcome to come along on any Tuesday. Further information can be had by calling the chairman Lance Renetzke on 020 8509 2669 or just turn up at about 7pm any Tuesday evening. We also put on a all-day game on a Sunday once a quarter. Please check the News section for details.